Utilizing a 44" Epson P9000 printer, Paragon Press can offer top of the line archival pigment printing (also known as "giclee printing"). The Epson P9000 features an exotic Epson PrecisionCore® TFP® print head, along with unique Epson UltraChrome® HDX ten-color pigmented ink set – which now includes an all-new optional Violet color for up to 99-percent PANTONE® FORMULA GUIDE solid coated color matching. We can print your artworks on paper or canvas in sizes ranging from as small as 8"x10" to as large as 44"x600". To view our price sheet, please click here. Have original art or limited edition prints that need shipping? 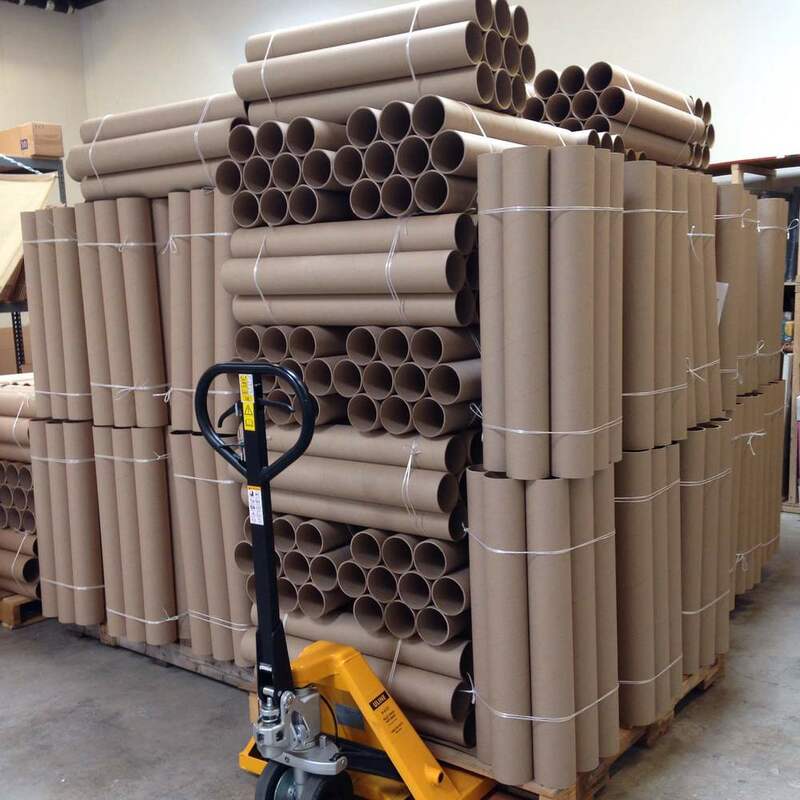 We ship out thousands of art related works a month for a variety of poster companies and independent artists. Contact us today for a free quote! 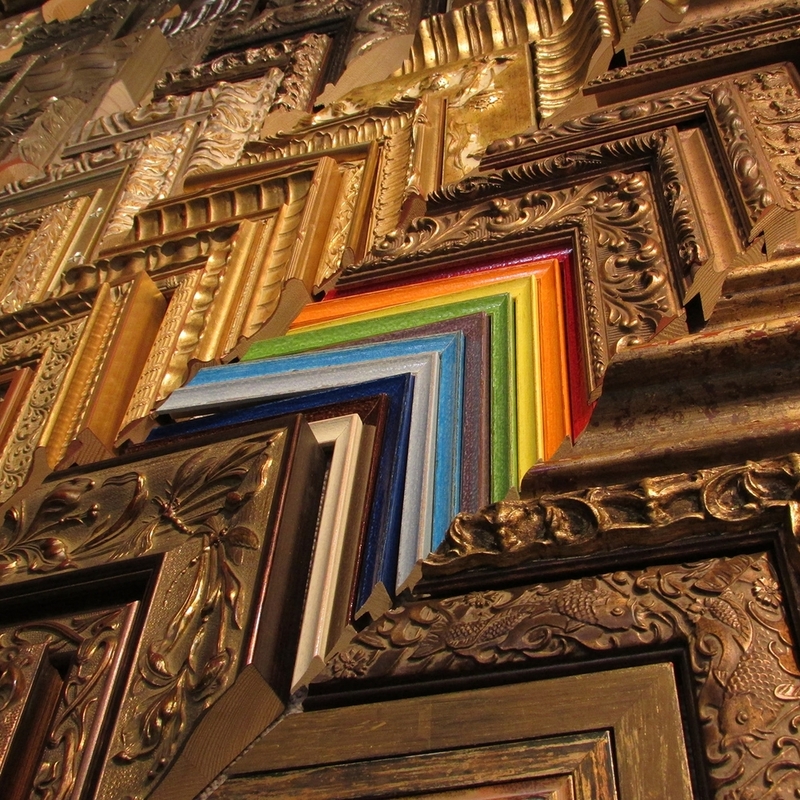 Our full service frame shop offers a variety of custom frame options for collectors, artists and galleries. Our frames are hand built and assembled in-house and we tackle even the most complicated of projects. Please contact us to schedule a complimentary consultation.